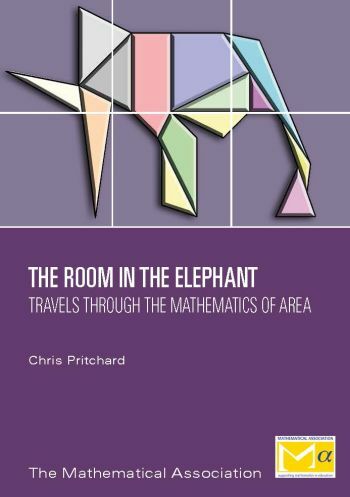 Another fabulous selection of mathematically inspired photographs and problems to solve. There is space to write next to each day. When folded it is A4 size, but opens out to A3 when hung on the wall. 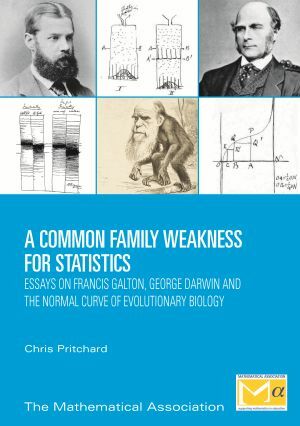 Suitable for the home, school and office. 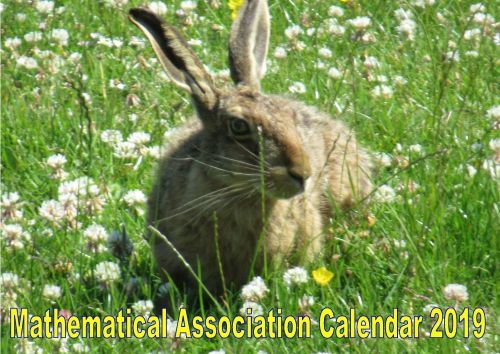 It is intended that the calendar will encourage teachers and young people to think about the wide variety of context in which mathematics can be found in the world around us. 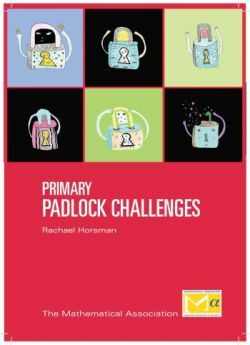 This exciting book for primary pupils from Rachael Horsman, follows the same format as the very successful secondary Padlock Challenge series. 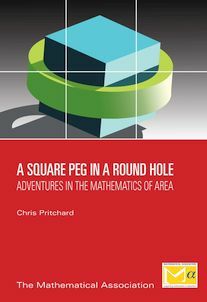 This book continues the journey through the geometry of common shapes and the calculation of area that was begun in A Square Peg in a Round Hole. 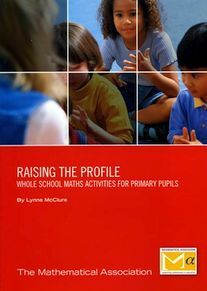 Written to be accessible to an able and interested 18-year old, it aims to appeal to students and teachers of mathematics and to anyone with a fascination for the subject. 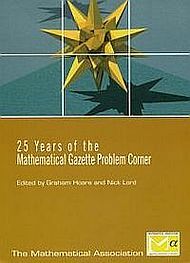 This book celebrates 25 years of Problem Corner, an ever-popular feature of the Gazette since it was introduced by the then Editor, Victor Bryant. 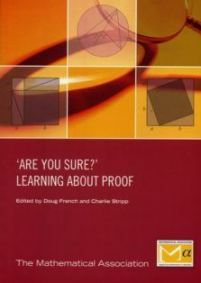 Proof is vital to the activities of mathematicians. 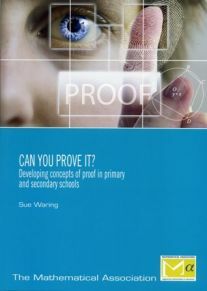 Proof is back in the national curriculum! 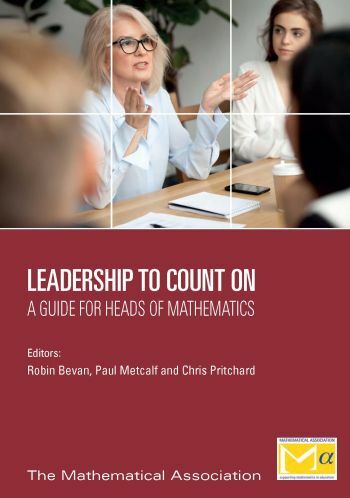 Across England, Wales, Northern Ireland and Scotland pupils should be developing skills in mathematical proof.